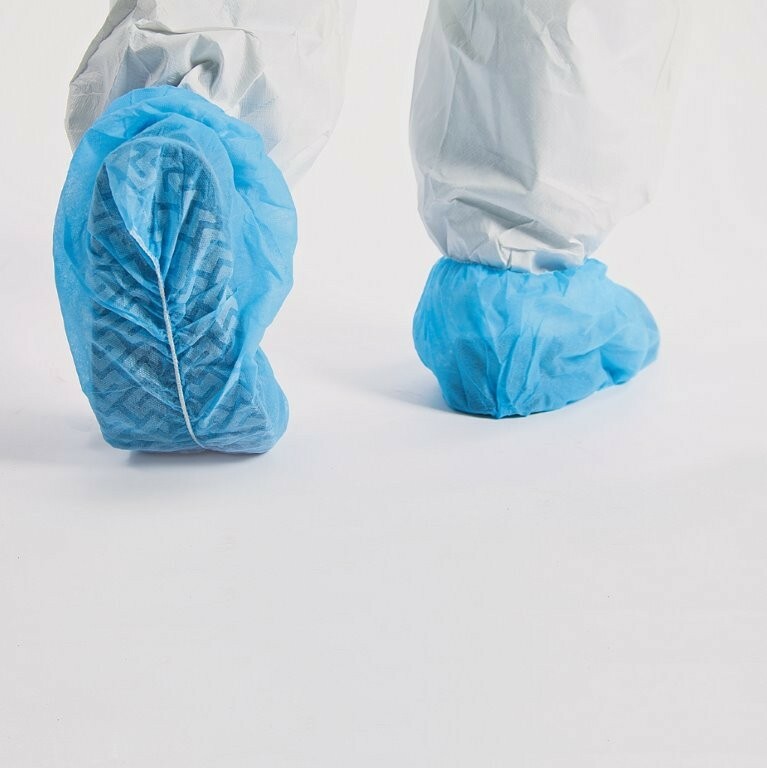 Polypropylene is a lightweight, breathable fabric that provides economical protection against non-hazardous, grimy-work environment applications. 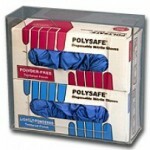 It is the best low cost solution ffor protecting workers against dry particulates, dirt and grime. Clearance item - Reduced price while supplies last! Polypropylene is a lightweight, breathable fabric that provides economical protection against non-hazardous, grimy-work environment applications. 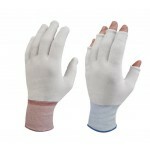 It is the best low cost solution ffor protecting workers against dry particulates, dirt and grime. Spun bonded polypropylene is appropriate for wear in the non-toxic workplace and is a low-cost solution for protecting workers in dirty environments.